Thank You for today. I even imagine how You have created Today. You mixed sparkling emotions, intelligent and loving air, beautiful flowers and raindrops, white snowflakes and clear smiles and argent hearts. I see this process with laughing. I enjoy to create with You. We are all happy children. “Today is Valentine’s day. I am fall in love with life. I am fall in love with my Way. I am fall in love with myself. Thank You!”, I am singing now. It is a song of my heart. My Valentine’s present is juicer Philips HR1871. Today I will get it. Magic pumpkin is looking forward to give me her Power. 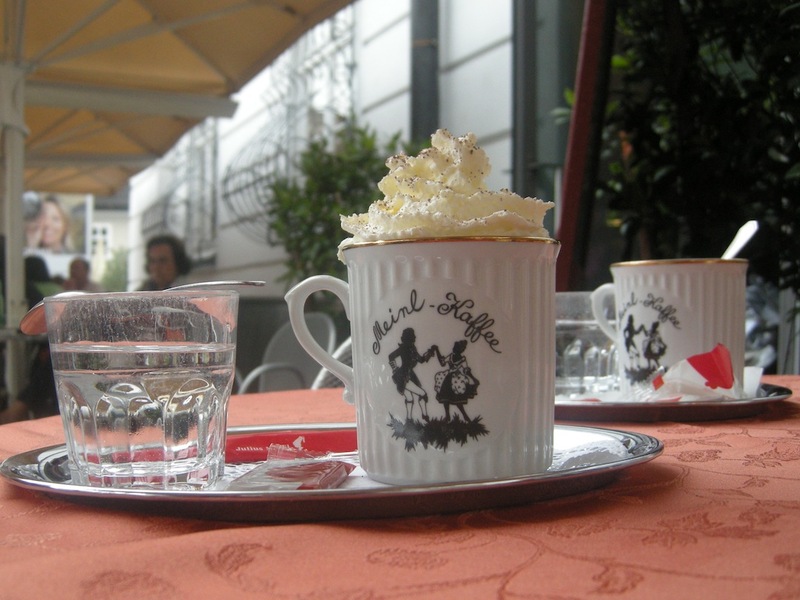 Today I would like to share a cup of hot chocolate from Mozart’s place Salzburg. Happy Valentine!